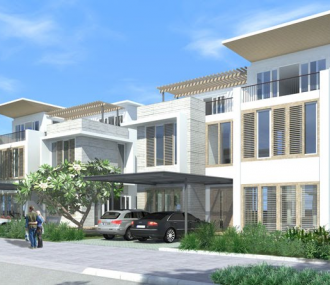 New Pearl Project is a luxury residential project on the fringe of the CBD. The project houses 120 apartments with a GFA of 24,000 m². WTP is providing Pre and Post contract QS services for Parkland Green. President Place is a Grade A office building combined with retail podium. It has a 3-storey basement for parking and a 12- storey office tower. Saigon Panorama is a 37-storey high rise project comprising 381residential units, a 6-storey retail podium and 3 levels of basement car parking. WTP is providing pre and post contract Cost Management services on Times Square Hanoi. This is a mixed use development comprising commercial, hotel serviced apartments and retail amenities. WT Partnership is providing complete Quantity Surveying and cost management services during design, tendering and construction phases for all infrastructure and building works. WTP is providing complete QS/ cost management services during design, tendering and construction. 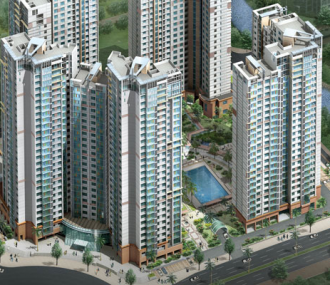 Holm Residential Development is located at Thao Dien, District 2, HCMC. With a GFA of approximately 13,500m2 and comprises 27 villas and a clubhouse inclusive of recreational facilities. 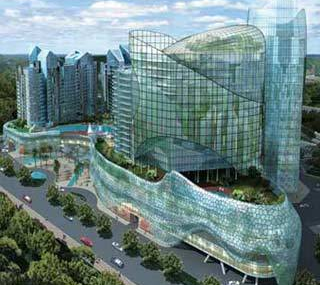 Located in District 2 HCMC Imperia An Phu has 740 apartments in 4 high rise towers. WTP is providing pre and post contract QS and construction Cost Management services for Trung Thuy Group. Located in HCMC District 1, the development will comprise multiple levels of basement parking, retail tenancies within the podium level, along with public realm and landscaped areas which will demonstrate the prestigious nature of the development. The Cyan Resort and Residences Project, in the central cost area of Danang, Vietnam, will include an internationally branded, 5 star hotel, luxury beach front residential villas, condominium apartment tower and associated infrastructure and landscaping.